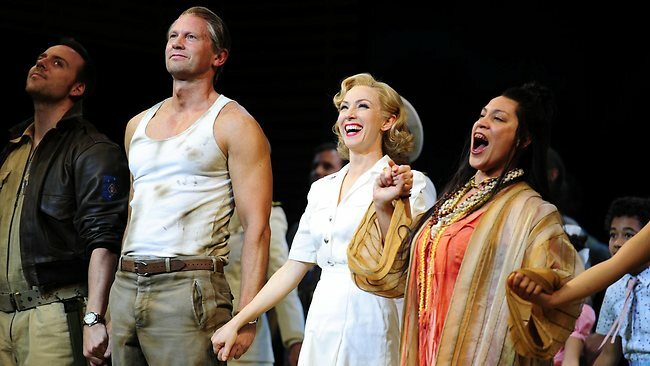 A brilliant Australian premiere production of Lincoln Center Theater’s production of South Pacific. This production directed by Bartlett Sher played on Broadway for 1000 performances. It is a musical masterpiece presented in Australia by Opera Australia. I live in Melbourne, Australia. 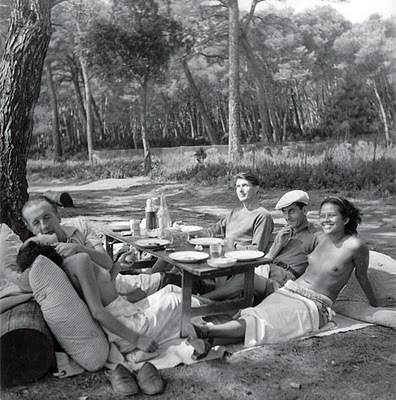 It is cold here in winter, I’d love to be in Cannes having a picnic today.